This painting is 3 feet x 3 feet. It is unframed. All copyrights retained by artist. Buyer will pay all shipping costs. 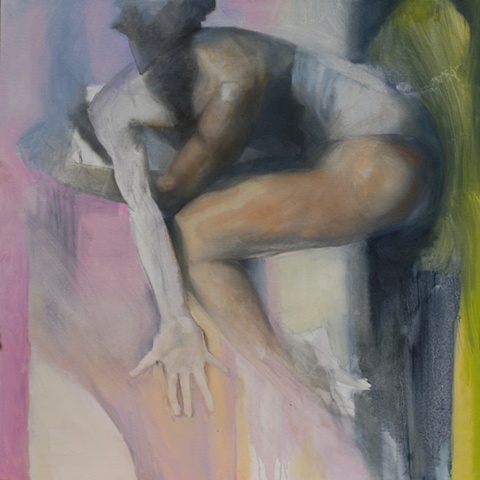 oil painting, magical realism painting, figure painting, figurative painting, painting of leaping woman, colorful painting, surrealistic painting, expressive painting, modern figurative painting, modern figure painting, contemporary figure painting, contemporary figurative painting, realism painting, green painting, pink painting, brown painting, white painting, blue painting, for sale by artist, emerging artist.